Raft Wars - Sei in squadra con tuo fratello per difendere il vostro tesoro. Buon Divertimento !!! 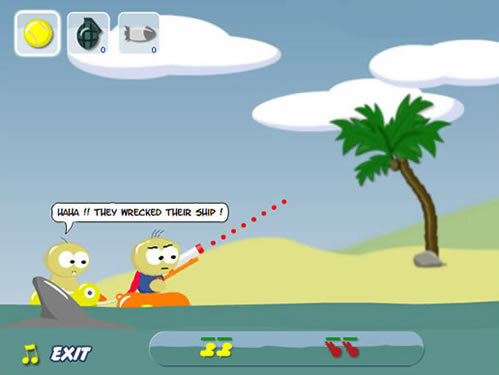 Raft Wars - Team up with your Brother and defend your treasure!. Have Fun!